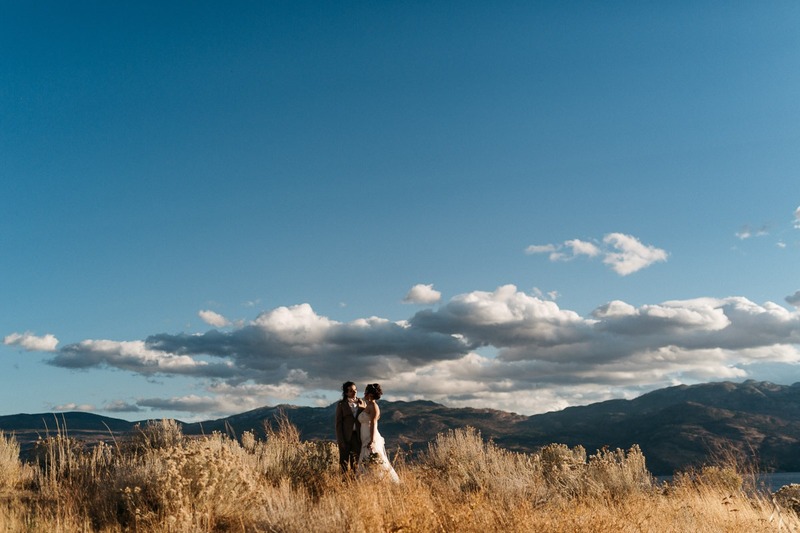 LOOKING FOR THE BEST WEDDING VENUES IN KELOWNA? 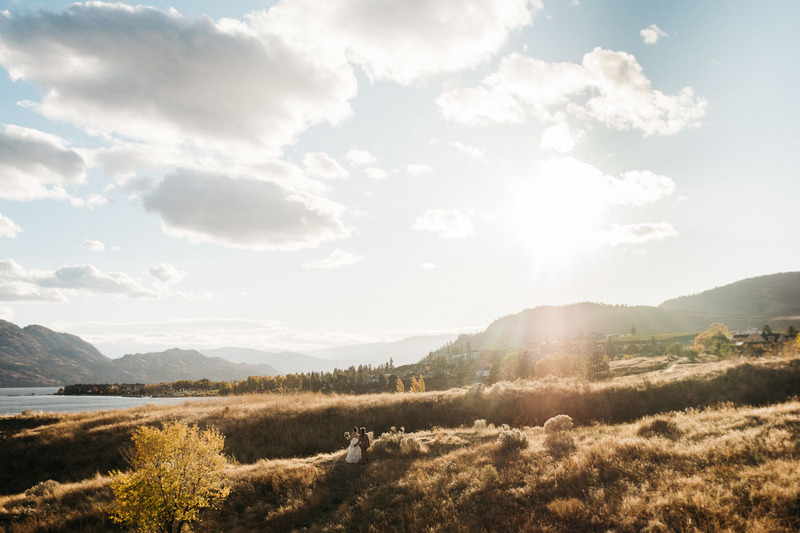 For those of you brides-to-be who have looked for AGES for the perfect Okanagan Wedding venue, the struggle is REAL. 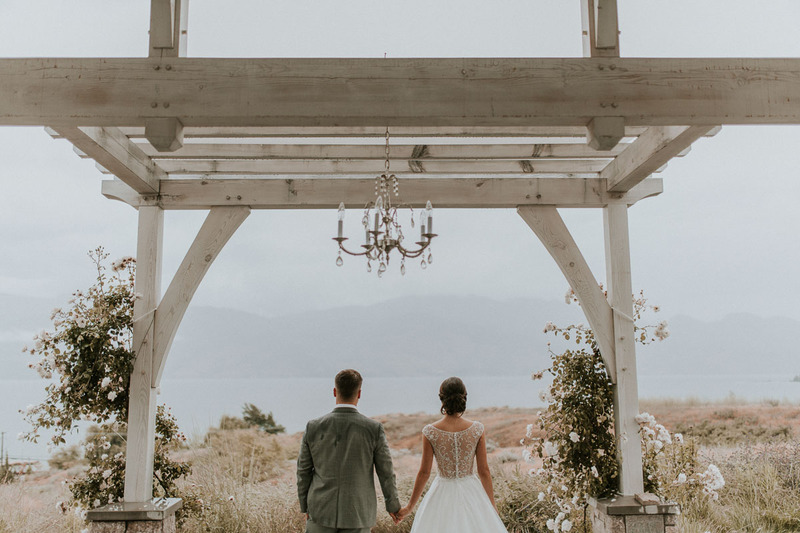 First off, there are about a million wedding venues in Kelowna alone, let alone wedding venues outside Kelowna in Vernon, Penticton, Summerland & Osoyoos. 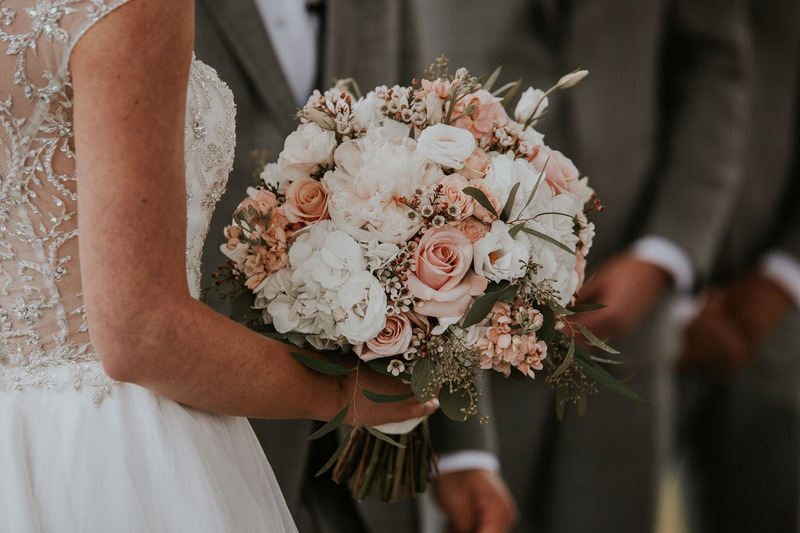 And among all of the different ceremony and reception locations to choose from a diverse range of prices, styles and settings. 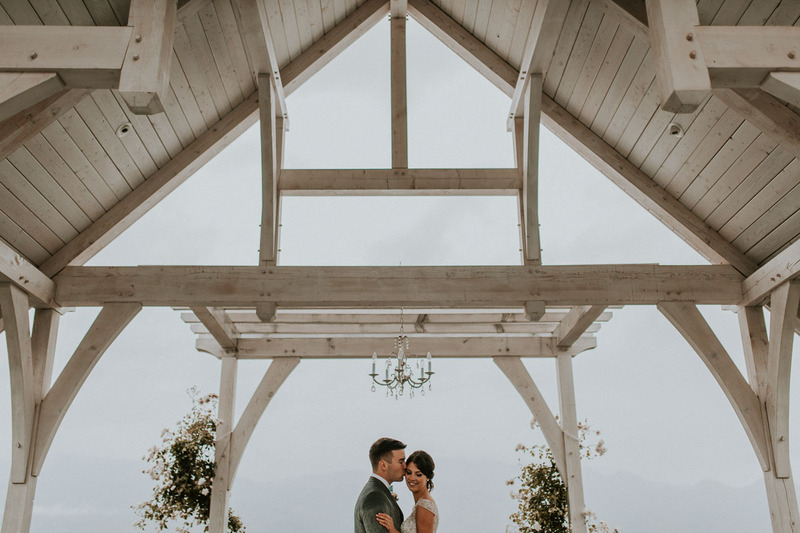 We’ve done posts with lists of all the different Okanagan Wedding Venues in the past, but with so many amazing spots to get married and new venues popping up all the time, we A) Can’t keep track and B) Can’t make it to them all fast enough! 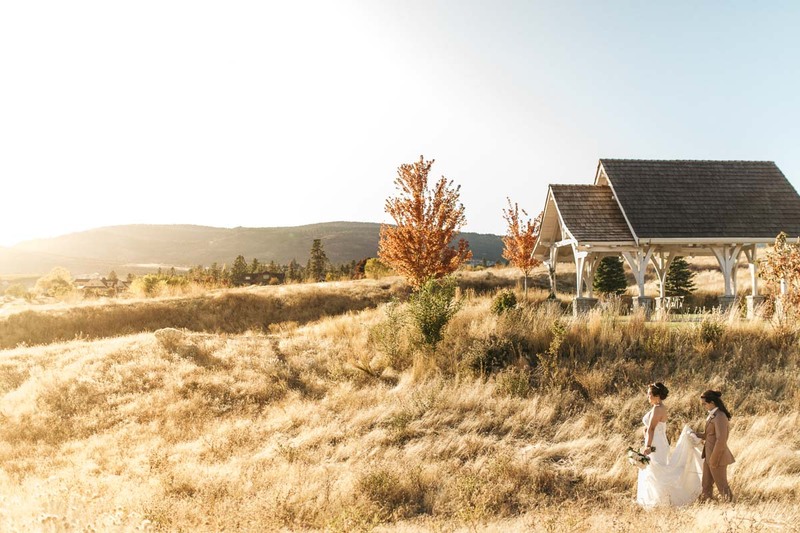 So we’re taking a more in depth approach, and highlighting a few of our FAV wedding venues near Kelowna. LOOK NO FURTHER: MEET SANCTUARY GARDENS! Sanctuary Gardens in West Kelowna / Westbank is at the top of that list! 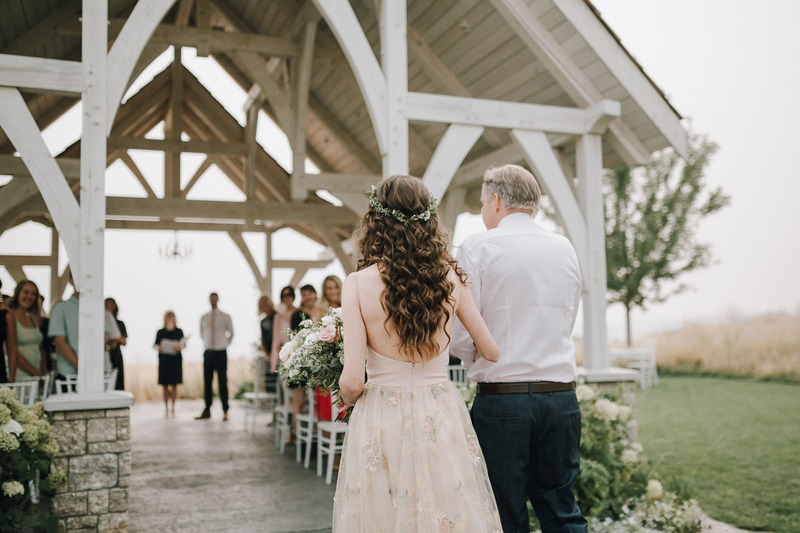 Run by Kirstin + Miles, an incredibly sweet couple, on Kirstin’s family acreage + vineyard that has been passed down for generations. 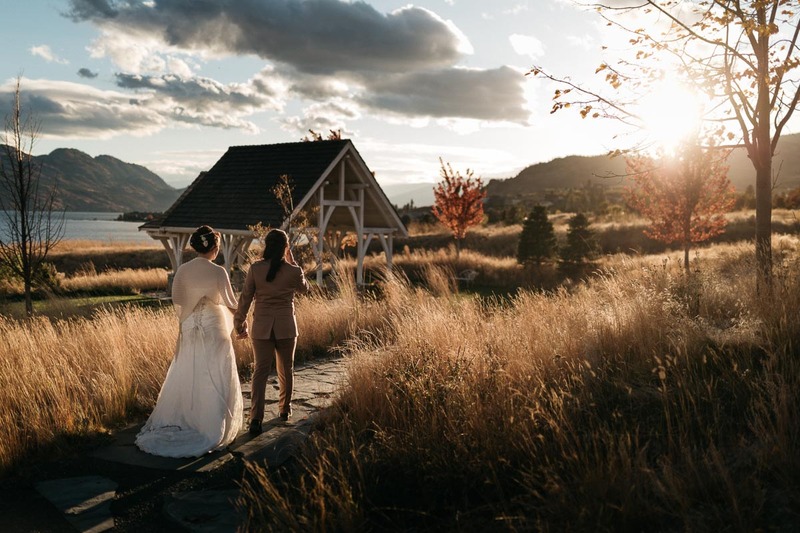 Sanctuary Gardens is nothing short of a fairytale hidden away just a short drive from Kelowna. We love pretty much everything about Sanctuary Gardens. 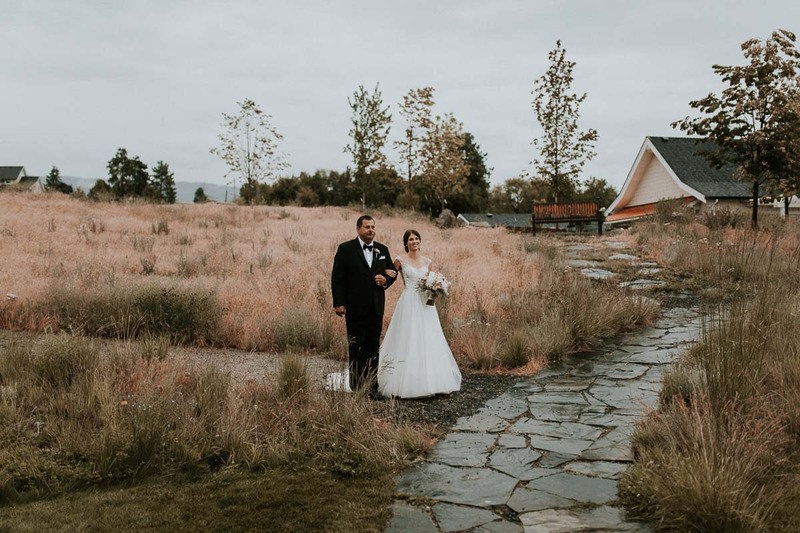 The perfect intimate outdoor wedding venue, only 20 minutes from downtown Kelowna, overlooking Okanagan Lake and hidden away among vineyards and fields of wildflowers. Sanctuary Gardens is the Boho Brides dream wedding venue. 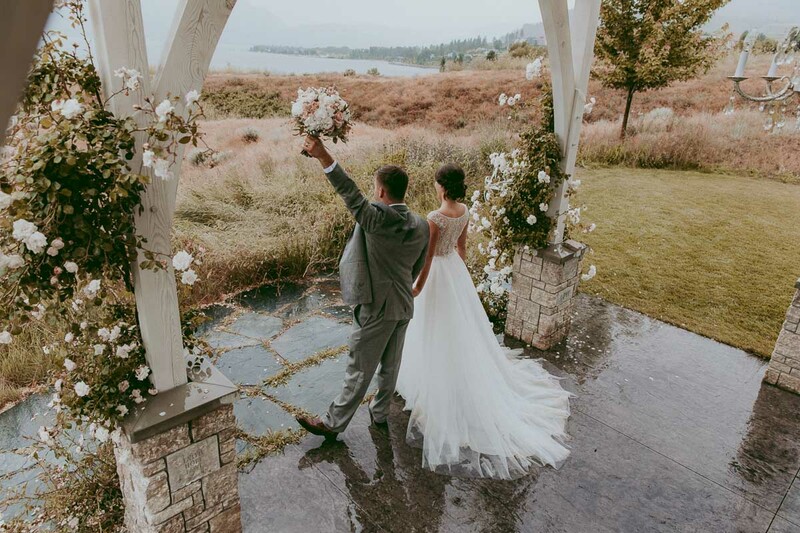 Many brides in the Okanagan planning a wedding want it to be outdoors, but the struggle of a backup plan in case it rains is a real thing. The beauty of the Sanctuary Chapel is that its covered, rain or shine – That means shade in the 35 degree whether and dry seats in the pouring rain. And if its too cold and wet, they even have added an indoor chapel! Another thing we love about Sanctuary Gardens is their intimacy. 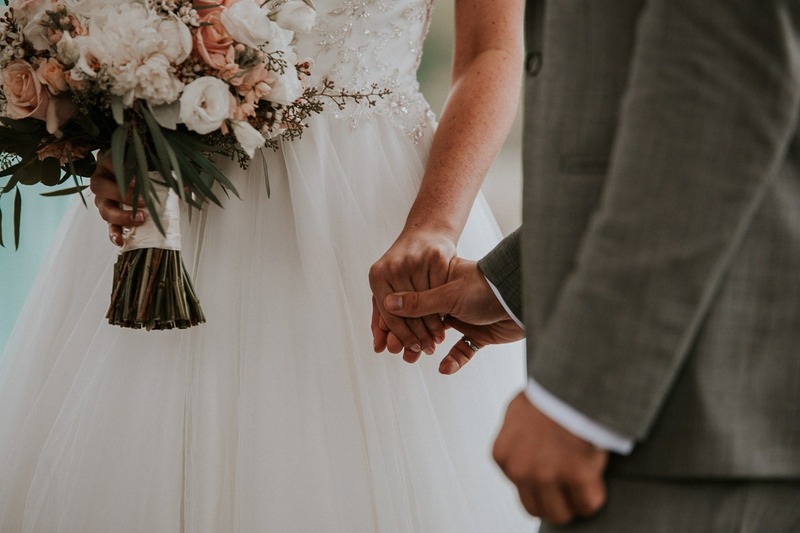 They can accommodate up to 60 guests, which means your wedding will have the nearest and dearest in your life there, while still maintaining a serene, dreamy, relaxed atmosphere. The parking lot is just a 30 second walk from the Chapel, which has an easy and wheelchair friendly gravel path down to it. For those of us with grandparents / relatives with mobility issues, this is a big deal! UNREAL PHOTO LOCATIONS + OPTIONS! Finally our MOST favourite thing about the venue: THE PHOTO OPPORTUNITIES. Sanctuary Gardens is hands down one of if not THE most beautiful to photograph venue + surrounding area in the Kelowna area. 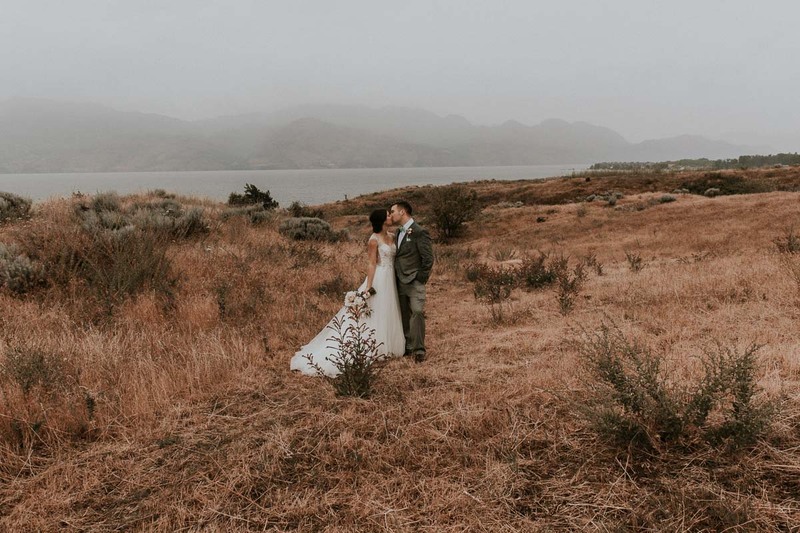 There is no need to leave to million different places for a photoshoot, as the venue and attached acreage have so many options. 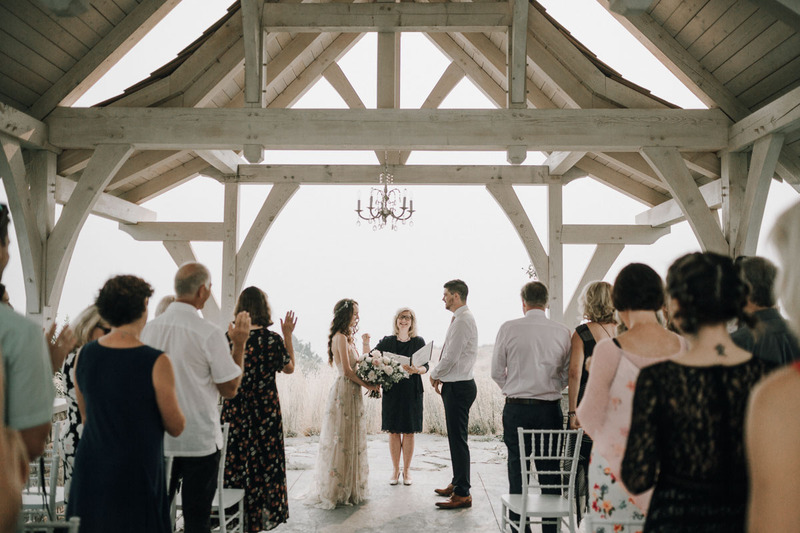 Photographing here is a breeze, and having the room to move around outside during the ceremony means we can get lots of different shots and angles without being obtrusive or distracting to guests. BIG bonus. 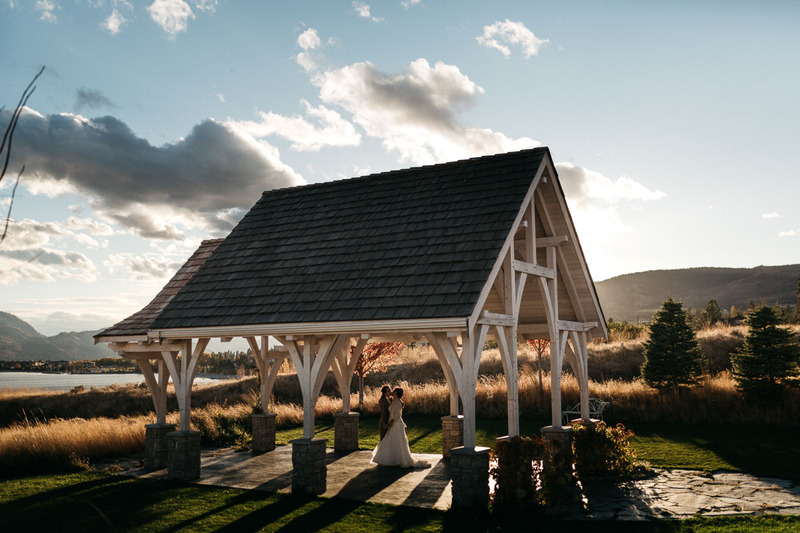 We’ll finish off with some more photos of one of Kelowna’s most gorgeous wedding venues: Sanctuary Gardens! *NOTE* they are normally booked out at least a year in advance during the summer, so if you’re in love with this place like we are – BOOK EARLY! 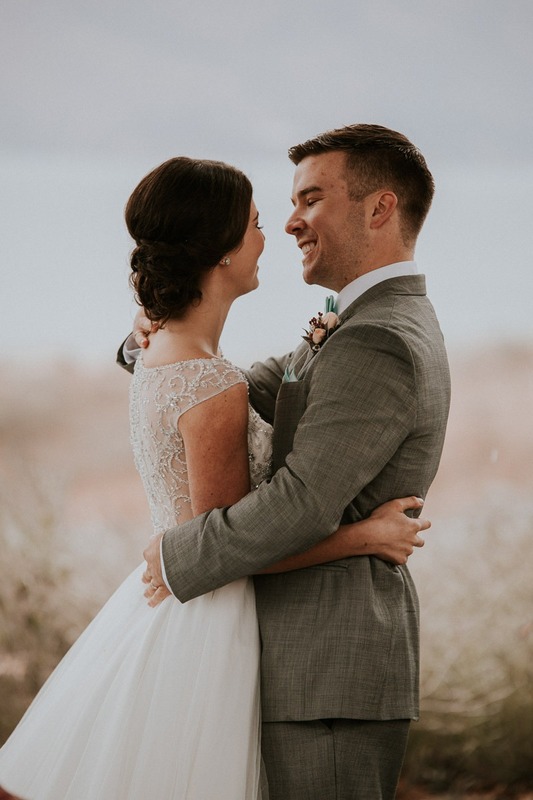 As a pro tip, if you’re planning your wedding last minute and or want your perfect venue, most of the top venues in Kelowna, Penticton and Vernon book out solid for wedding season well in advance. 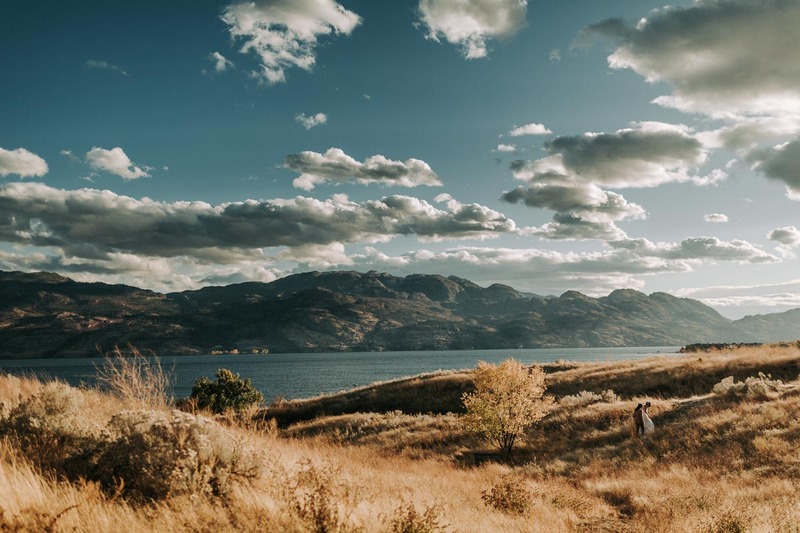 But planning your Okanagan wedding in the off season (May-June / October onwards) means you might be able to score your wedding venue even IF its booked out for the next 2 years! Some venues even occasionally offer off season rates, so its worth a try. Hello. Getting married September 7.2019. And was wondering if you are available and pricing. Absolutely Emily! 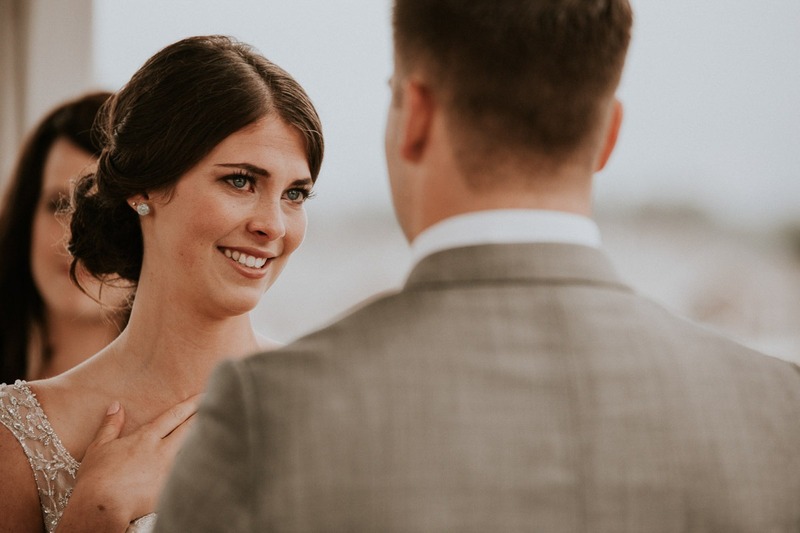 If you haven’t already, just send us a message from our contact page OR email us directly at info(at)tailoredfitphotography.com – Congrats on your engagement!